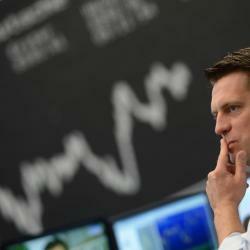 In a report published Friday, Wunderlich analyst Matthew Harrigan maintained a Sell rating on DISH Network Corp (NASDAQ: DISH), with a price target of $65. DISH Network's shares slid 3 percent in the late afternoon on July 16 and are trading close to the price target, with "assumes both a shared network build business and some spectrum leasing for a $27B total 2015 spectrum valuation," analyst Matthew Harrigan said. 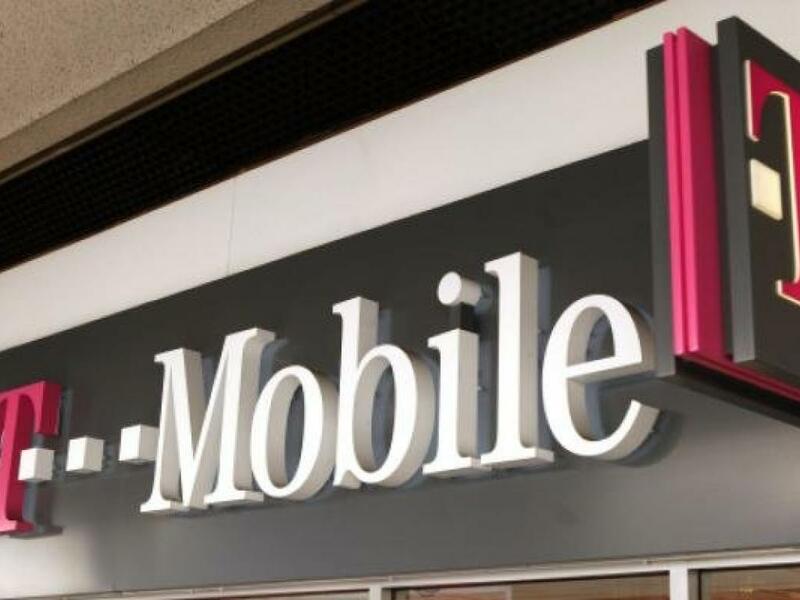 A Bloomberg report suggested that merger talks between the company and Deutsche Telekom AG (ADR) (OTCMKTS: DTEGY) relating to merging 66 percent owned T-Mobile US Inc (NYSE: TMUS) had "stalled out over valuation and structure with DISH not acceding to DT's demands." 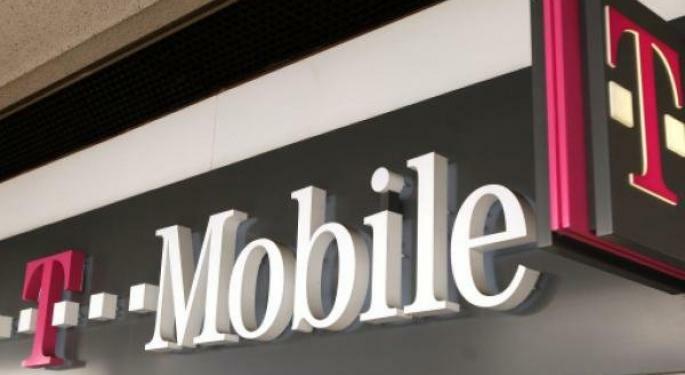 In the report Wunderlich noted, "We had regarded a TMUS deal as by far the most attractive reasonable plausibility outcome for the DISH-owned spectrum, and had suggested that fair 2016 DISH stock value with a deal could be as high as $86." Harrigan added that the timing for a deal within three months was "critical" since DISH Network and T-Mobile US would not be able to talk "once they are prohibited by the 600Mhz auction process rules." "Not surprising, DT now supposedly thinks that the DISH equity component that it retains in any deal will come under valuation pressure," the report added.